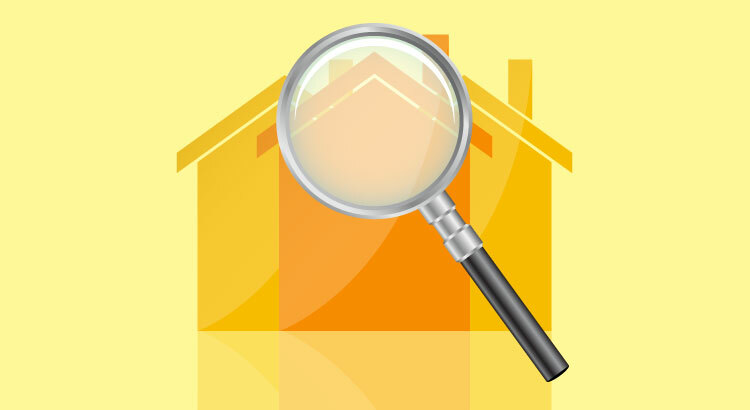 What Does a Home Inspection Check? A home inspector will look at everything. Home inspectors have a 1,600-item checklist, according to the National Association of Home Inspectors and the average home inspection can take three to four hours – or even more if you have additional inspections, such as termite inspections, included. Home inspections are non-invasive, meaning your home inspector will not be breaking into walls or under tile floors, for example, to be able to inspect what lies beneath or within. We believe you need a trusted and highly skilled inspector when purchasing a home and we have an inspector list that we recommend for our clients. 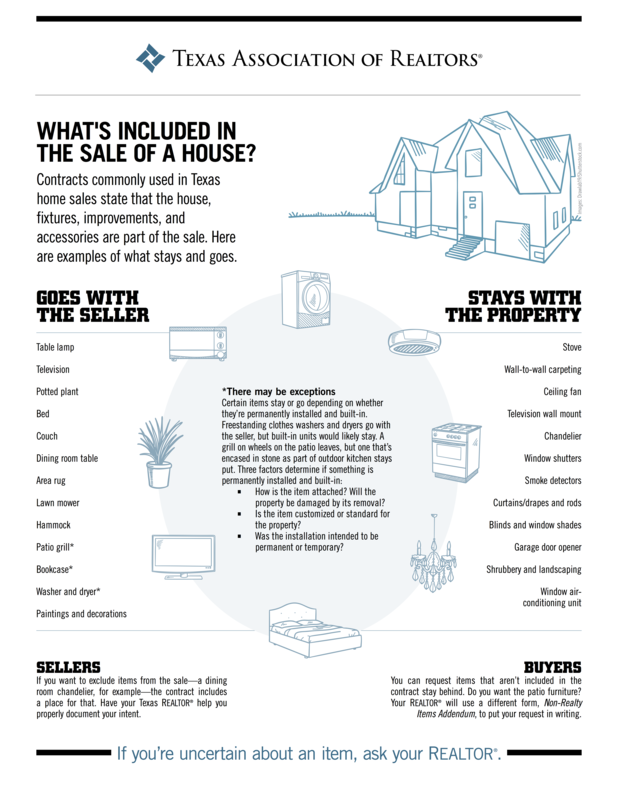 Wondering What’s Included in the Sale of a Home? Some people do not know what is included in the sale or purchase of a home. See a quick summary. Posted in Uncategorized on October 3, 2017 by Triple Crown Real Estate Group ~ brokered by eXp. Should I Switch Real Estate Brokers?